›Wood Designs HPL2436CA1217C6 24 x 36 in. Mobile Synergy Junction, High Pressure Laminate Table with Adjustable Legs 14-19 in. Wood Designs HPL2436CA1217C6 24 x 36 in. 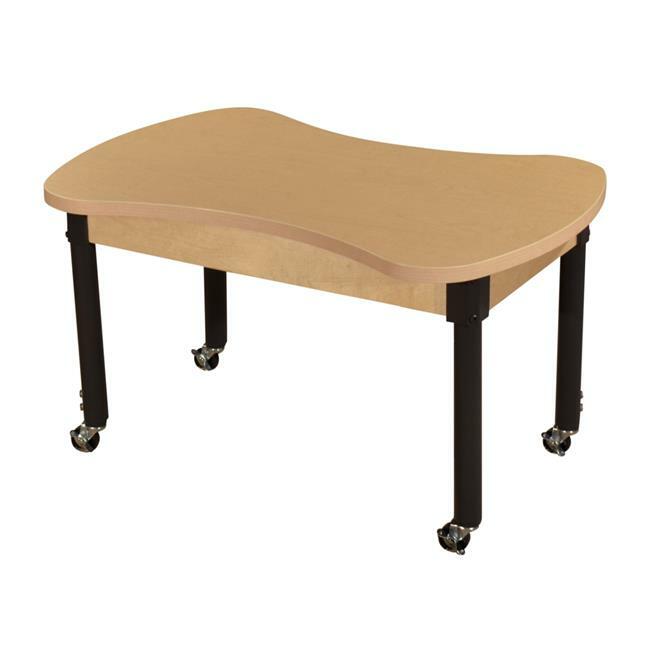 Mobile Synergy Junction, High Pressure Laminate Table with Adjustable Legs 14-19 in.